Heading for somewhere you’ve never heard of is a bit of a risk. There’s equal chance that you uncover a hidden gem or find out that there’s a good reason nobody ever recommended the place to you. It’s tempting to play it safe and head straight for a region’s famous destinations, but here are four unknown spots that guarantee you the joy of discovery. There’s a micro-festival in a Mendip hamlet, a village in an Italian gorge accessible only on foot and a rippling estuary in western France where boatmen drop you at the steps of an ancient abbey. This blossoming village has everything you’d want from a perfect piece of English countryside, plus a couple of surprises hidden behind its old stone walls. The unassuming frontage of The Sheppey Inn gives you no clue to the eclectic art and local music nights for which it’s steadily gaining a reputation, and The Godney Gathering bills itself as “one of the very best single-day micro festivals in the country”. It’s all in stark contrast to the tie-dye shops of nearby Glastonbury and its massive five-day event. 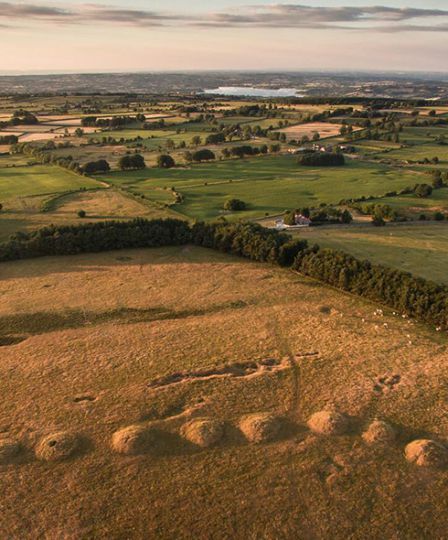 You can contrast lively nights with peaceful days walking in the Mendips or Westhay Moor National Nature Reserve. The latter, five minutes down the road, is a vast area of reedbeds and pools, where you can sit in the birdhides with a flask of coffee and watch the massive flocks of starlings fill the sky. 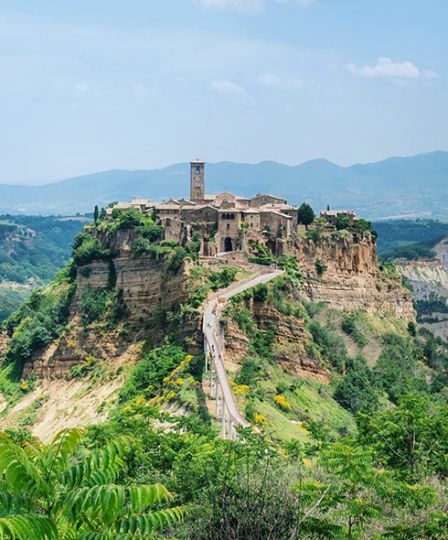 If you want to see Civita di Bagnoregio gripping plateau in Italy’s Lazio region, you should do it soon. The isolated volcanic outcrop it sits on is slowly crumbling away and will eventually take the pale stone buildings with it. While it remains, the town that can only be reached by a high, curving footbridge is surely one of the most spectacular sights in Italy. Tickets to cross the bridge are bought on the ‘mainland’ side in the town of Bagnoregio. The two parts of town were once a single community but the geographical separation has led to Civita remaining almost unchanged from the medieval era. It makes a perfect addition to a visit to historic Rome just a couple of hours away or a tour through the hill towns of Italy’s rural heartland. 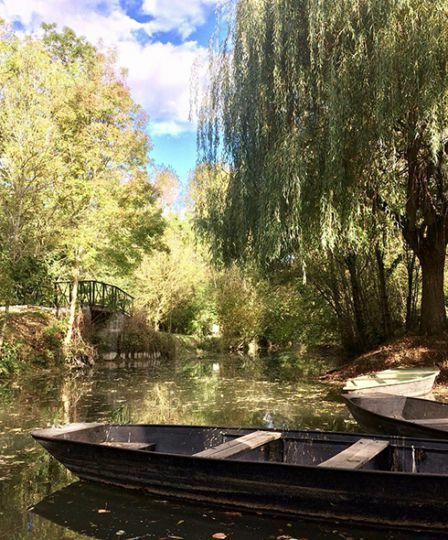 Just north and inland from La Rochelle lies a beautiful region of canals, wetlands and woodland nicknamed Green Venice, where boatmen pole flat-bottomed barques along channels shaded by drooping willow and ash trees. You can hire bikes or walk the canal paths to roam between the villages, but slipping through the water and drifting to a stop by the dramatic Abbaye de Maillezais is an unmissable experience. The boats pick up and drop off at piers scattered throughout the area and companies offer various routes, as well as packages combining cycle and boat hire. The whole patchwork region, in particular the departmental wildlife reserves of the island of Charouin in Vix and the Saint-Denis du Payré nature reserve, are home to a huge variety of birdlife and the romantic silence of the boats lets you glide through without disturbing the inhabitants. 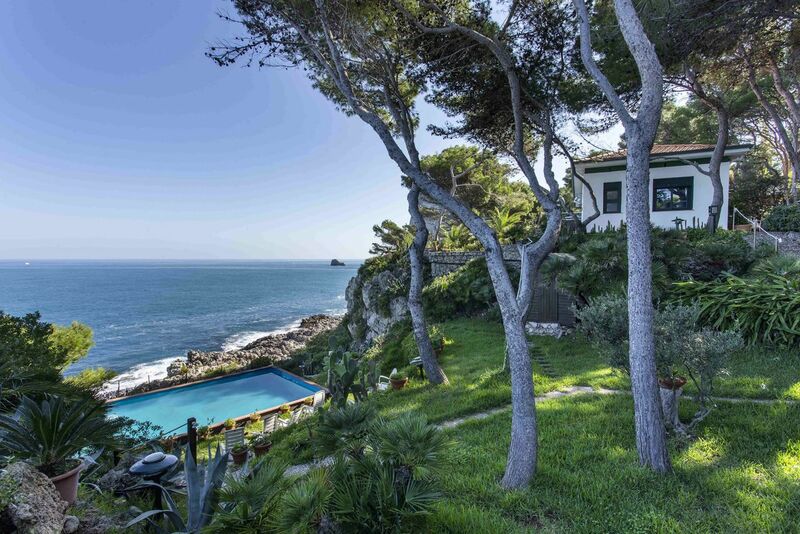 Rising up on a spit of land between deep gorges two hours east of Madrid lies one of Spain’s most picturesque cities. 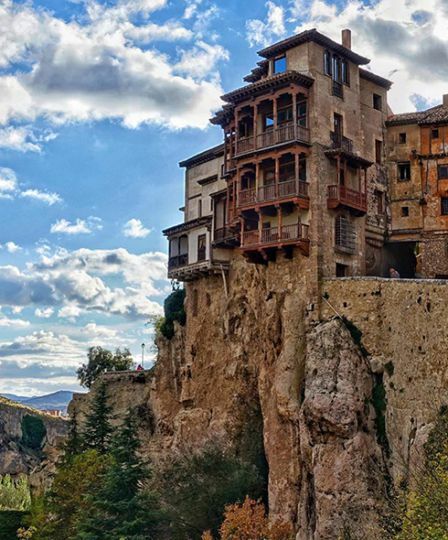 Cuenca’s old centre is a surreal film set of medieval buildings and brightly-coloured houses whose walls are flush with the cliff faces. As well as earning it Unesco World Heritage status, the historic and dramatic architecture have also made it an unlikely art hub. In the 60s, artist Fernando Zóbel decided that the ‘hanging houses’ were the perfect place to establish a museum of abstract art and many of the town’s hotels, museums and restaurants have since picked up the theme. The region’s natural spectacle is no less impressive, with the Serrania de Cuenca Natural Park a hiker’s paradise of ravines and rock formations split by three rivers. The park is only 45 minutes from Cuenca, so you can explore the wilderness by day and return to the ancient meandering streets at night.